Whether it is racing, basketball, hockey, or tennis, sports wheelchairs provide definitive solutions for your favorite sport. Our high performance wheelchairs raise the bar for seamless driving characteristics. Featuring, the perfect balance of ultra-lightweight material, high performing technology and efficient ergonomics you are sure to be a winner. Our sport wheelchairs are perfect for use in both competitive and amateur sport. 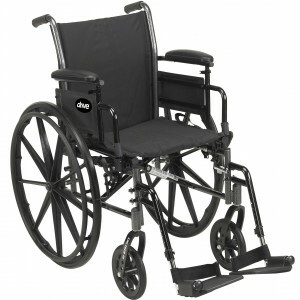 Sport wheelchairs are easy to operate and if you live fast-paced life and are looking for an ultra-lightweight wheelchair, then our sports wheelchairs are just for you. If you need an active wheelchair that is perfect for sports and any other activities, our sports wheelchair series feature lightweight frames with special detail to the structure and design. As a wheelchair user, you can exhibit your athletic abilities in an array of wheelchair sports. 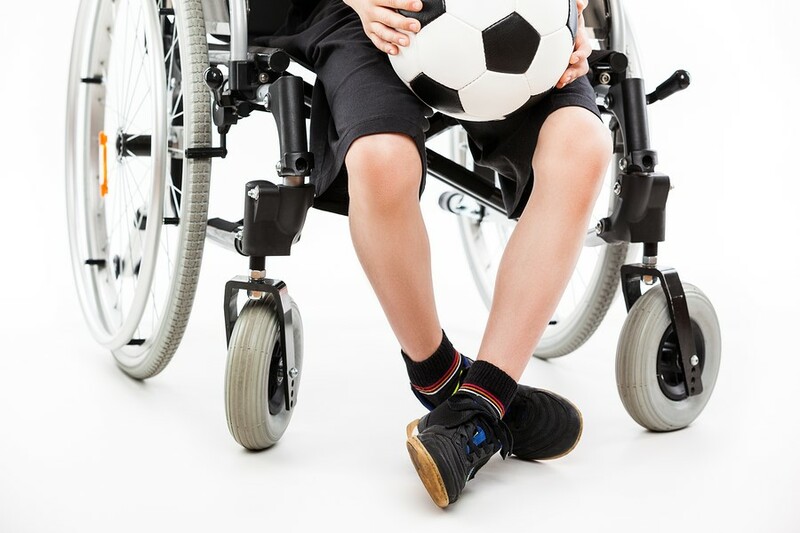 There are those types of sports that require specialty wheelchairs while others depend on electrical or manual equipment. The Chrome Sport Wheelchair exhibits the following features. Wheelchair sports bring users together and promote team unity. If you enjoy sports but are skeptical because of any inabilities you might have, we have the right wheelchair for you. The Silver Sport Full- Reclining Wheelchair will challenge and motivate you to participate in sporting activities because of the following features. Although there are plenty of sports you can take part in, there are a few that are more popular just like our Silver Sport 2 wheelchair due to the following features.